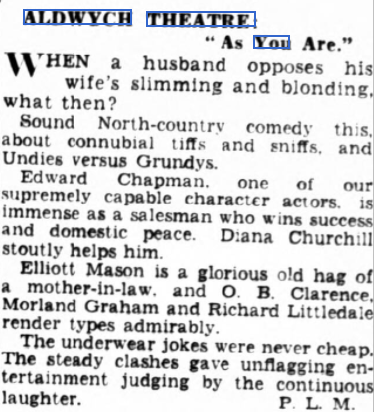 Charles Mortimer played Mr Nelson in "As You Are", by Hugh Mills and Wells Root, at the Aldwych Theatre, London, from 12 - 27 January, 1940. 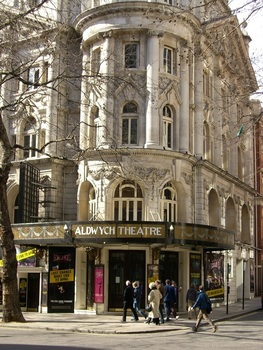 It had previously played at the Richmond Theatre. 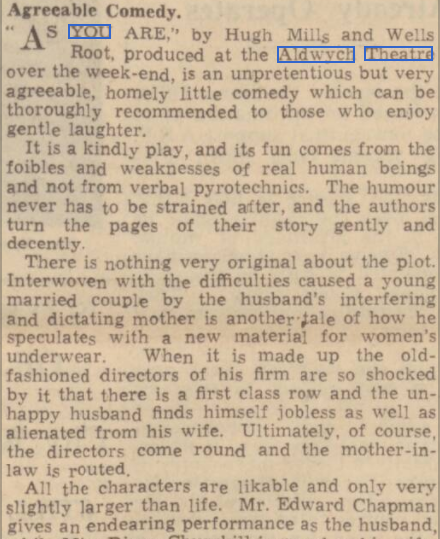 From The Western Morning News - Monday 15 January 1940. From The Daily Herald - Saturday 13 January 1940.